The traditional wooden cup originates from the Nordic regions and were widely used in Arctic areas as a personal drinking cup by the Sami peoples of Lapland – well made Kuksa, or Guksi (Sami), would last a lifetime. 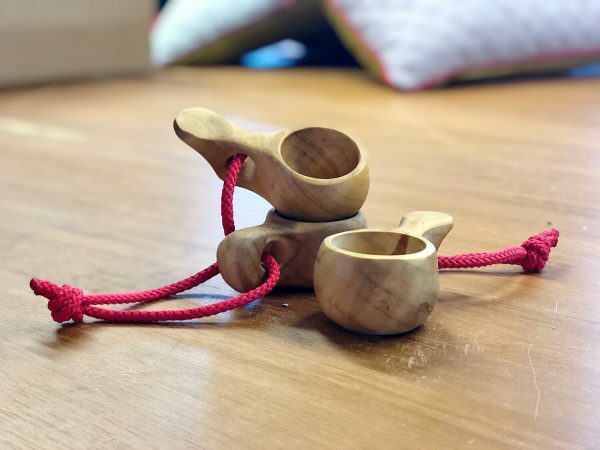 Traditionally, you should either carve your own Kuksa or receive it as a gift but we think you can also gift yourself! 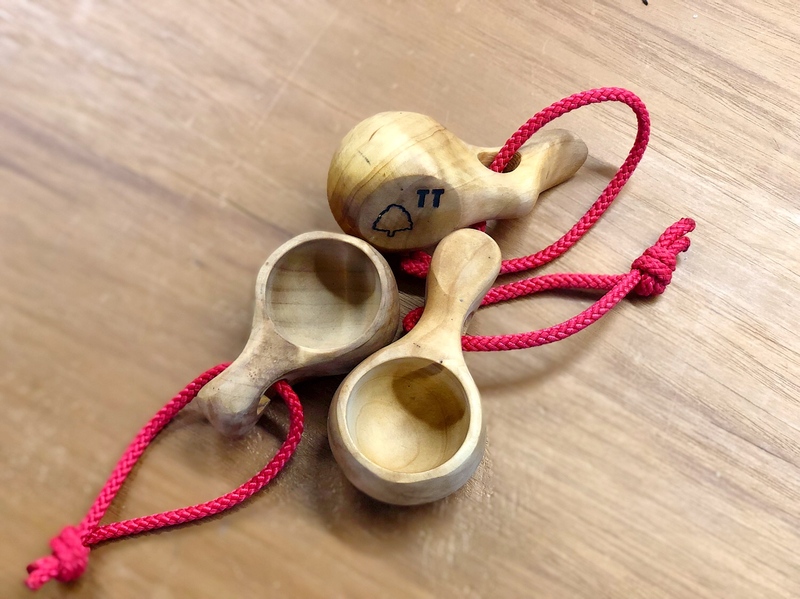 We’ve used these cups, especially these small Snaps or spirit Kuksa’s, for years and there’s just something about the taste and connection to nature you get from drinking with them that is truly fitting when exploring the outdoors. 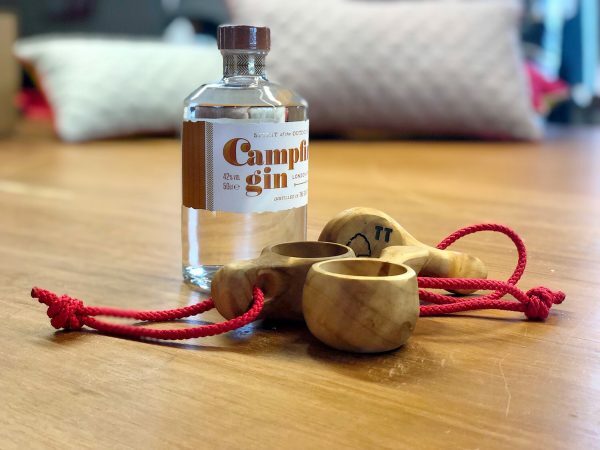 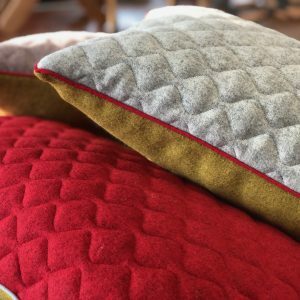 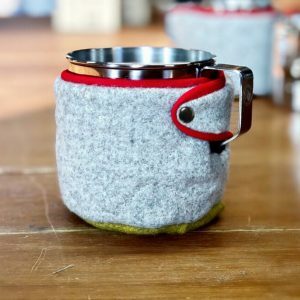 Hand carved from birch, these cups, like all our products, offer something that you’ll enjoy for a lifetime and pack with every camping adventure.